Keep your food, coffee or aromatherapy blends as fresh as can be using a sleek and cool TightVac container. Never more do you have to worry about transporting your precious materials in a glass container that could break in transit. 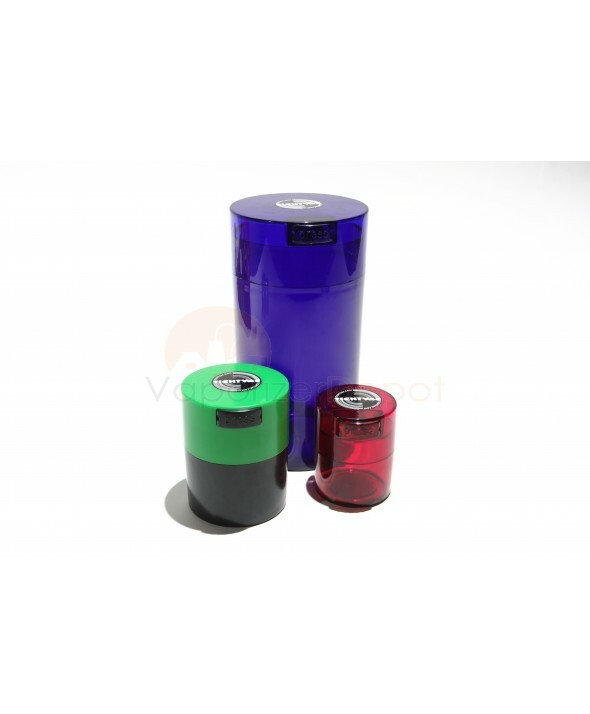 These hard plastic TightVac storage canisters look really slick and they seal up securely so none of the of your organic material is exposed to the elements.